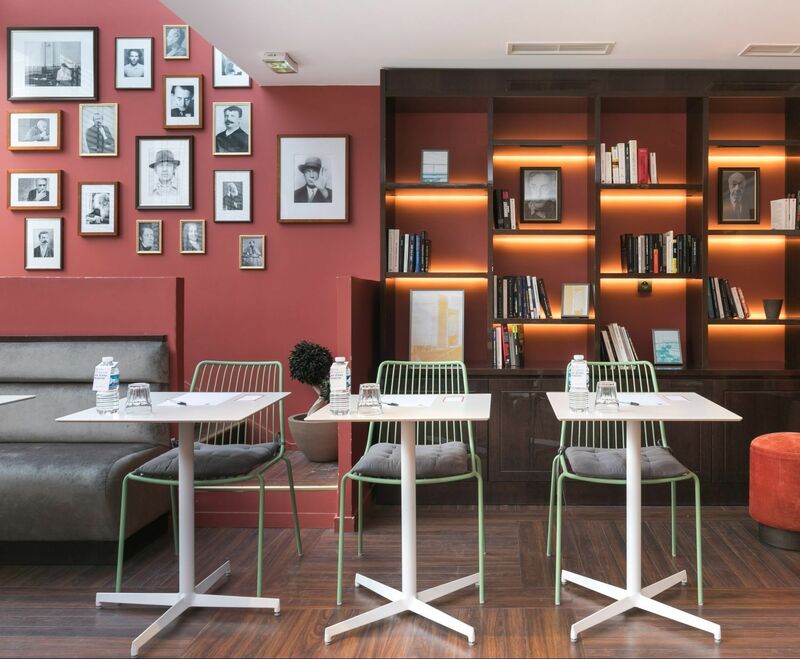 Located in the heart of a rapidly changing area, the Quality Hotel & Suites Bercy Bibliothèque*** is the ideal destination, whether you are travelling for leisure or for business. 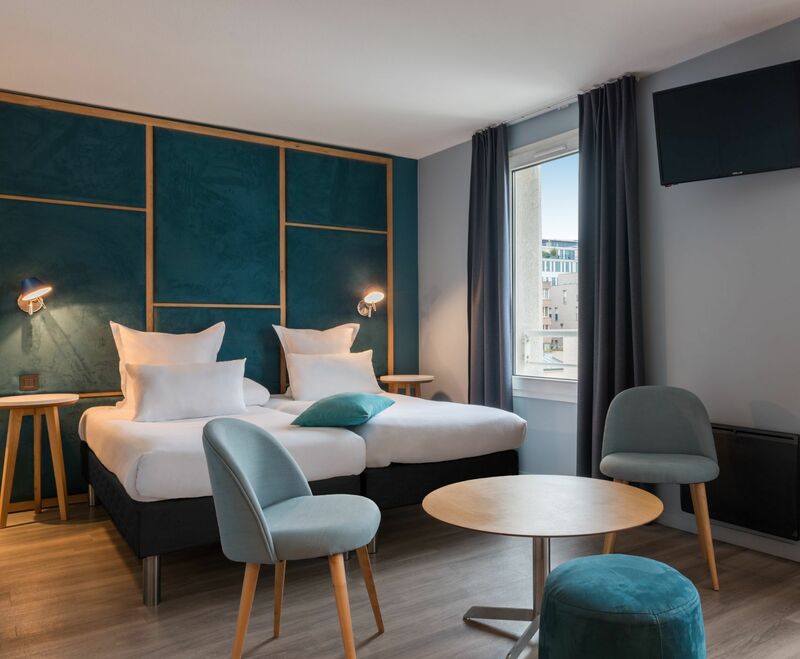 Just a stone's throw from the National Library of France, the AccorHotels Arena (formerly Bercy) and Station F, come and discover this contemporary hotel with its immaculate and sleek decor. 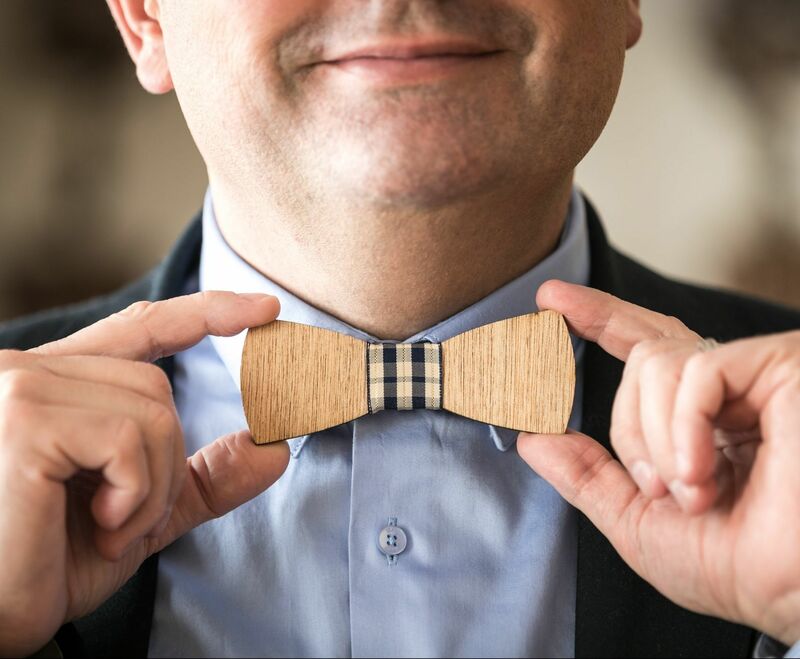 Having been completely redesigned, our 70 Rooms and Suites with their graphic lines and geometric structures are perfect whether you are travelling alone, as a couple or as a group. 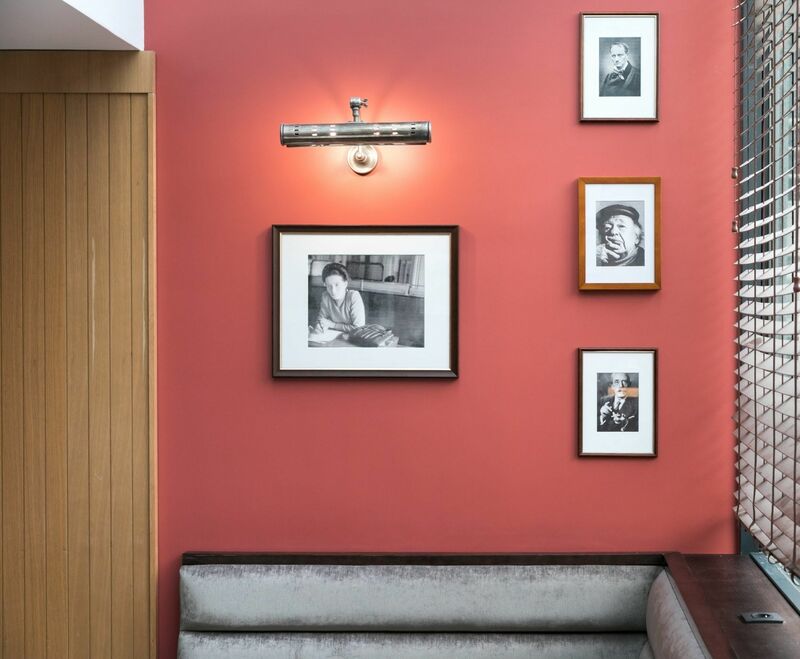 From our studios to our family rooms, the different spaces we offer combine the comfort of an apartment with the services of a hotel. 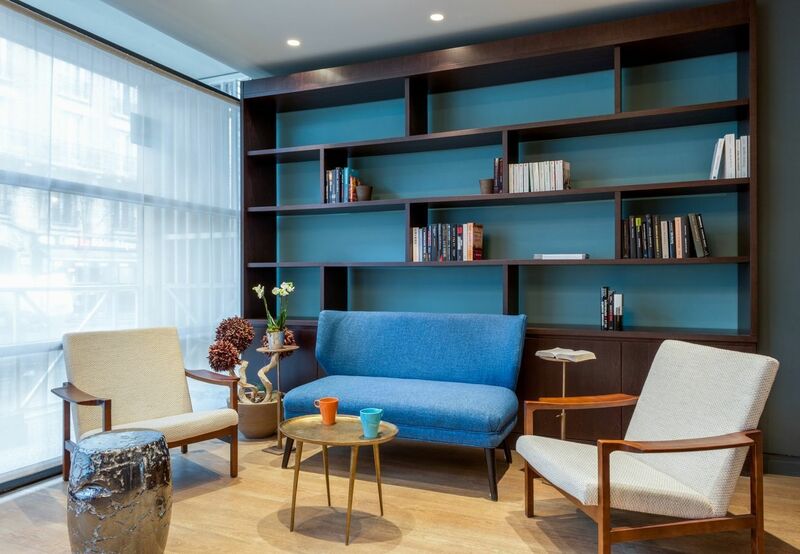 The Quality Hotel & Suites Bercy Bibliothèque is part of the HappyCulture Collection. HappyCulture is about forty addresses in France and as many experiences to discover. Young but cultivating the sense of values, the brand declines here as elsewhere its signature: to please, to multiply the small attentions which make the great happiness. 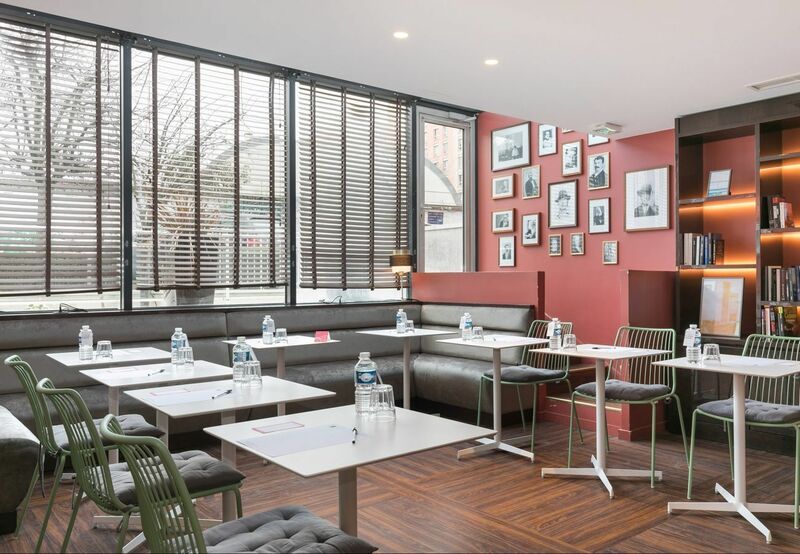 Illuminated by daylight, our two reception rooms have all the necessary equipment for the organisation of a seminar or a more informal meeting. Very well served by the public transport network, the Bibliothèque Nationale de France, the Palais Omnisport in Paris Bercy and the Gare de Lyon are within easy access.